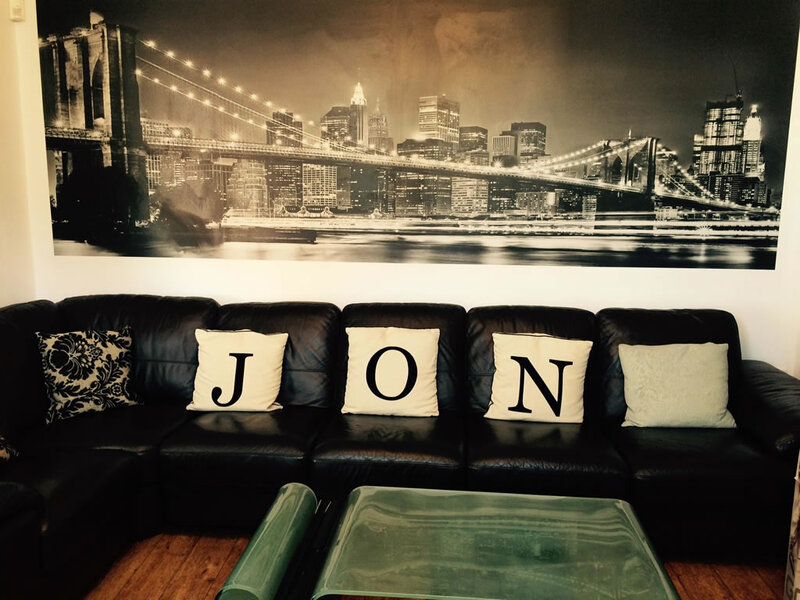 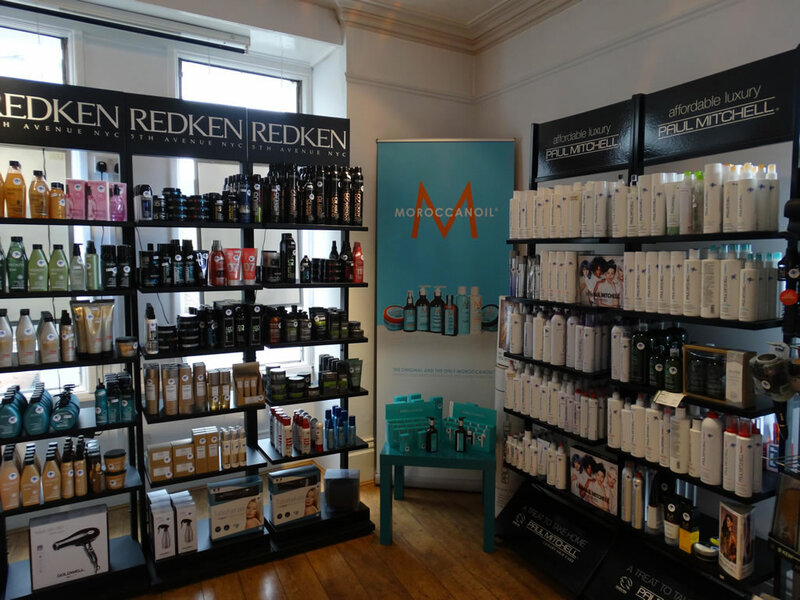 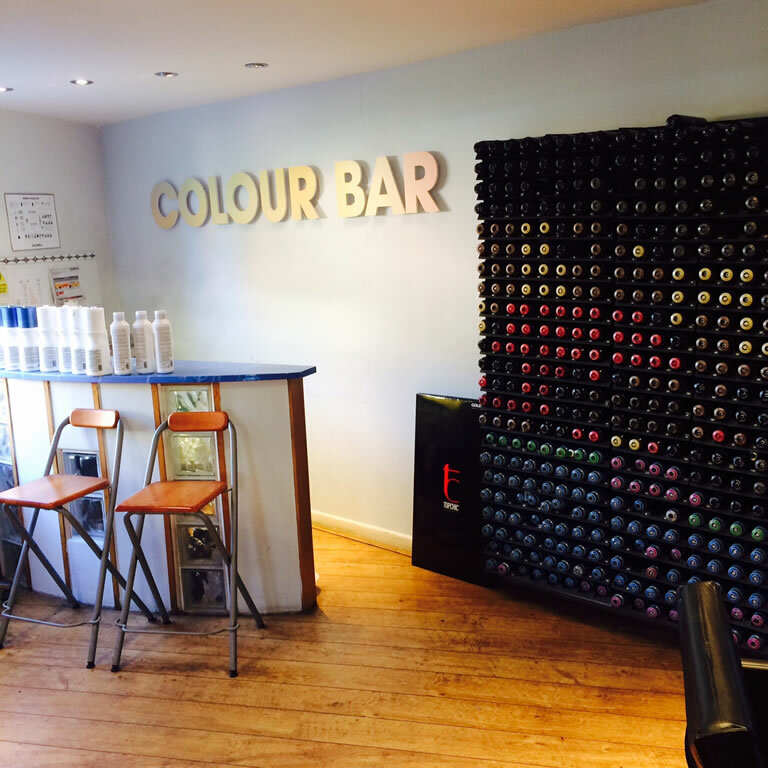 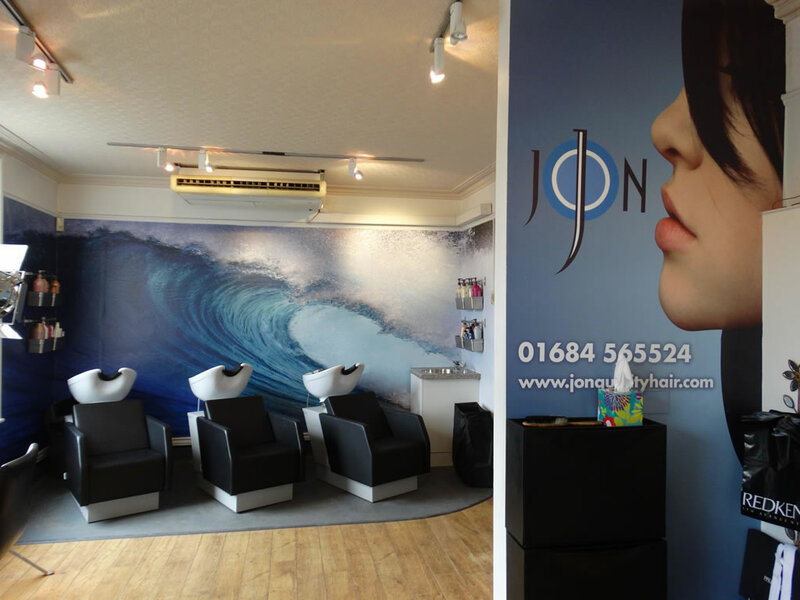 Jon Quality Hair Salon provide a friendly service, caring consultation and a comprehensive hair care programme. 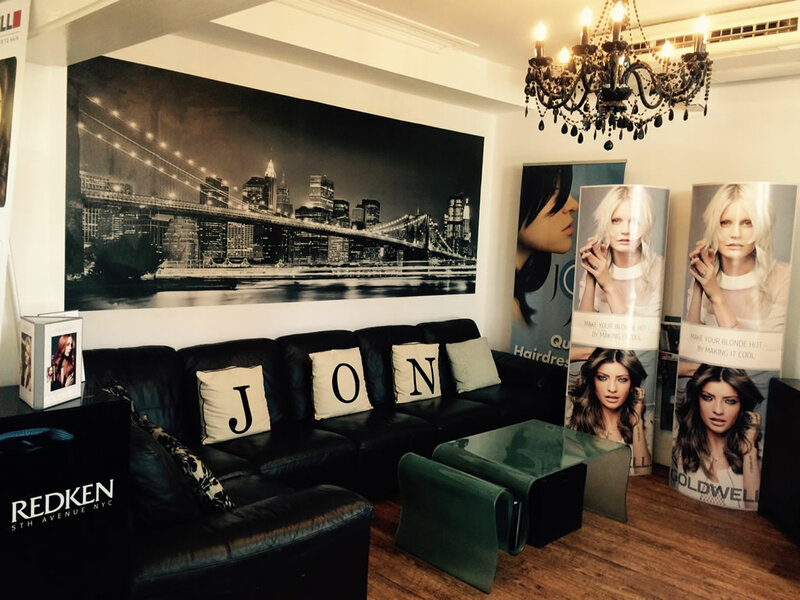 Established for 40 years, providing a custom bespoke service and offering all the latest styles and trends. 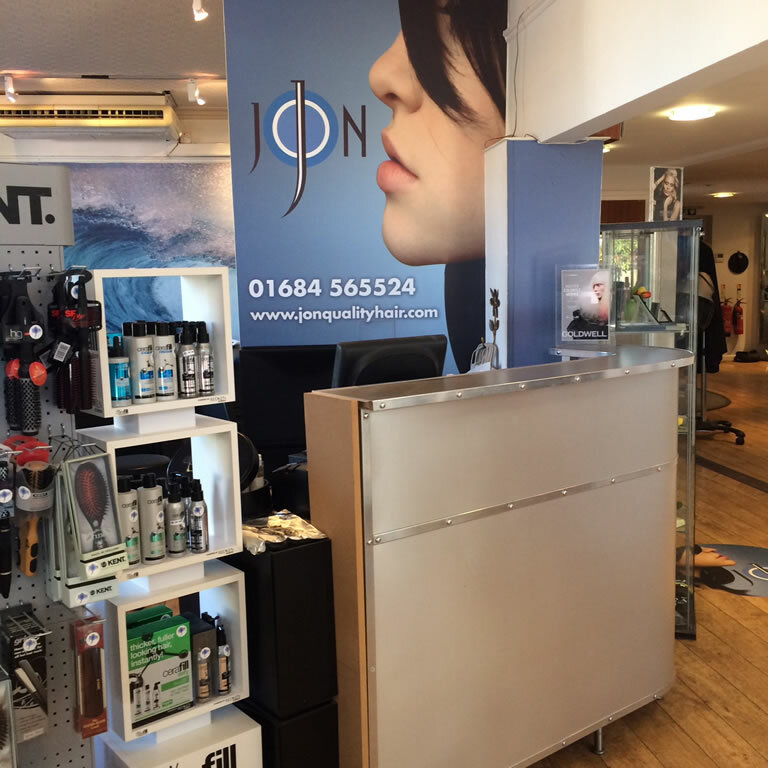 “Jon Quality Hair Malvern opened in November 1976. 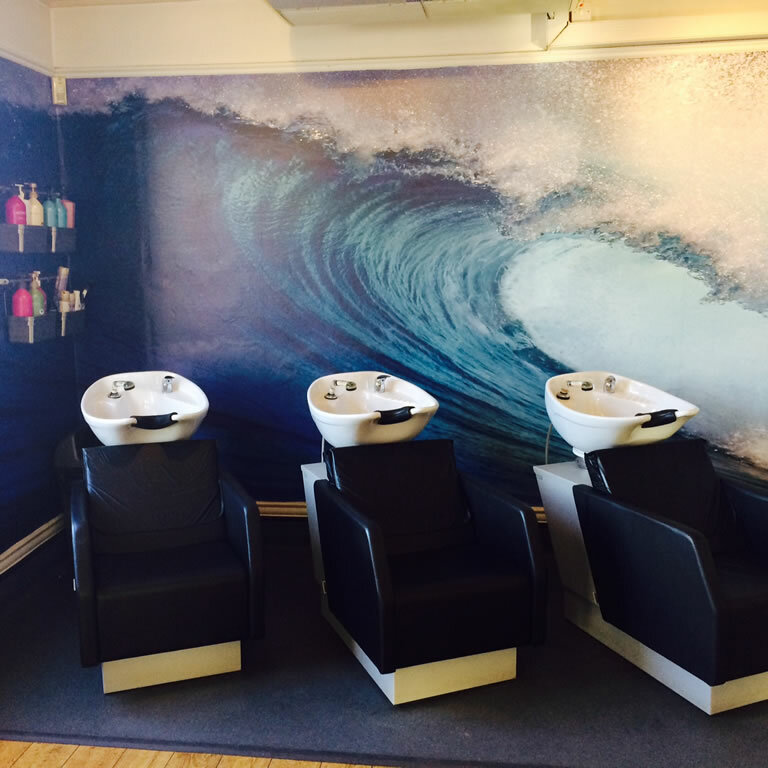 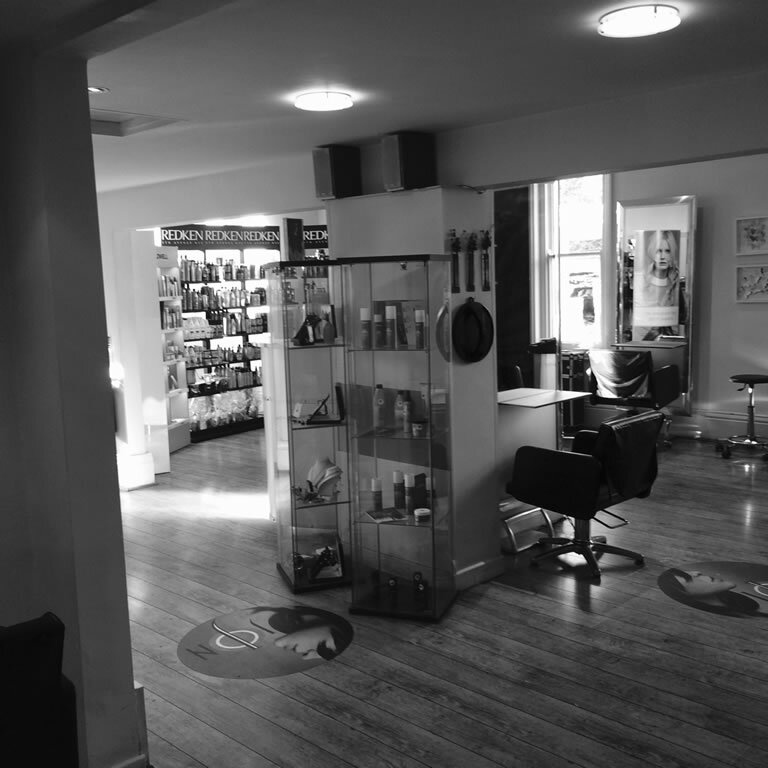 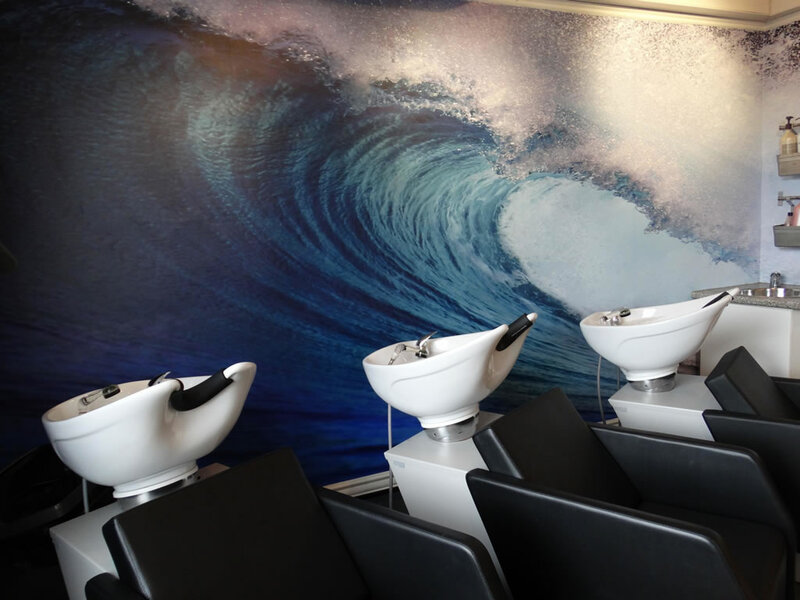 I had been working in our Worcester salon since 1971 when we decided to open our second salon, we had quite a few clients travelling from Malvern to Worcester so it seemed a logical step. 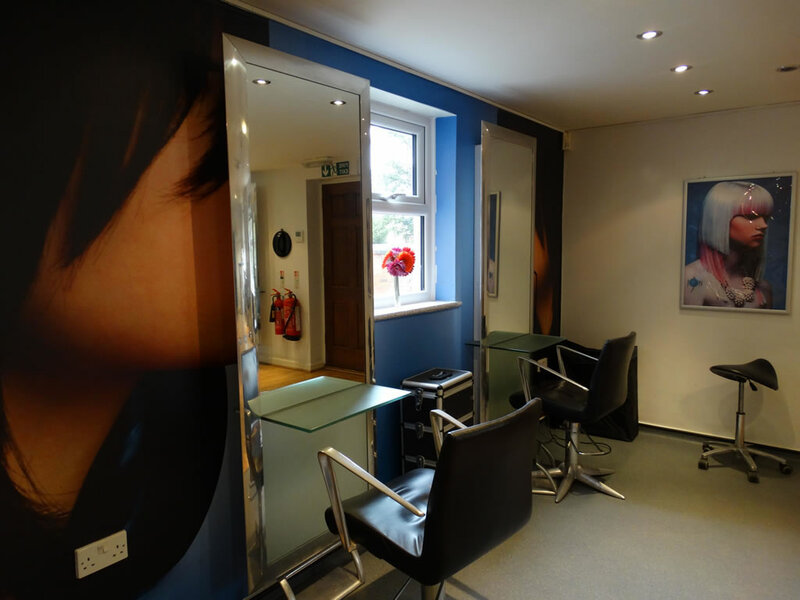 We started with 4 staff, 2 stylists and 2 assistants. 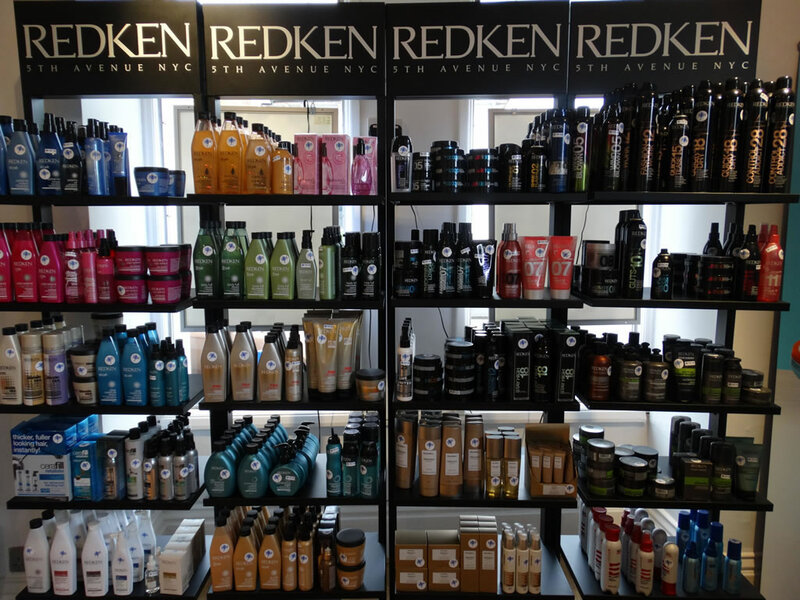 In those days it was a mixture of shampoo and sets, perms, cutting and blow drying and men’s cutting. 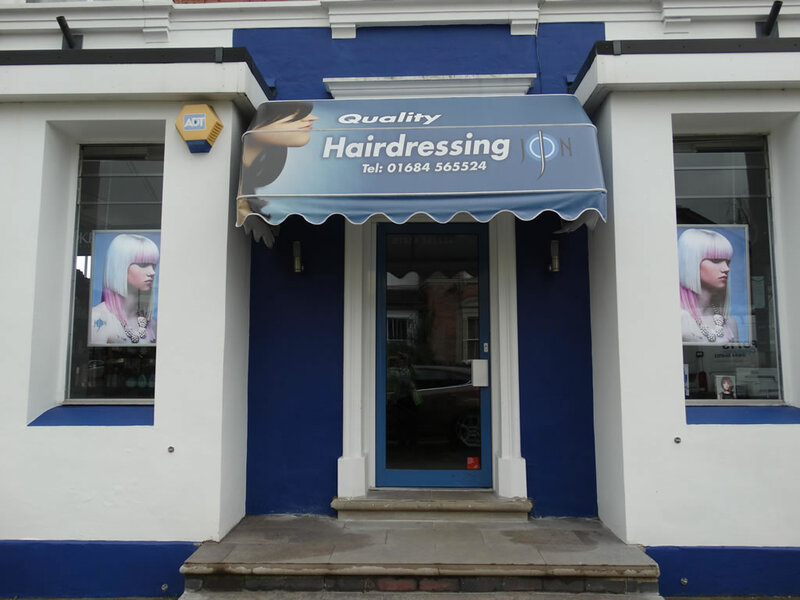 We are located in the heart of Malvern Link with on-street parking, close to local bus and rail links.